Sean was born in the Bethesda Navy Hospital in Maryland and grew up on several military bases all over the world. His father is a retired Navy Captain with over 30 years of service, and his Australian mother holds a dual citizenship with the United States. Murray lives in Los Angeles with his family. His birthday is Nov. 15. 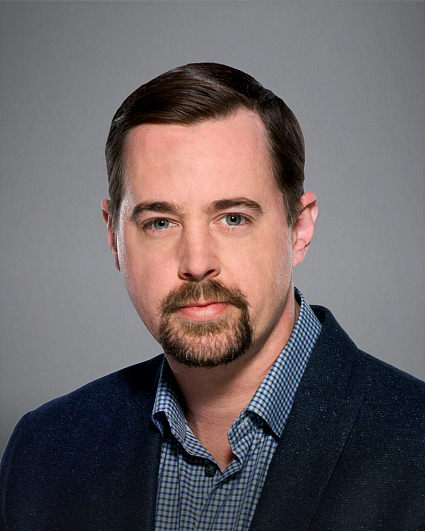 Follow him on Twitter @SeanHMurray and on Instagram @therealseanhmurray.